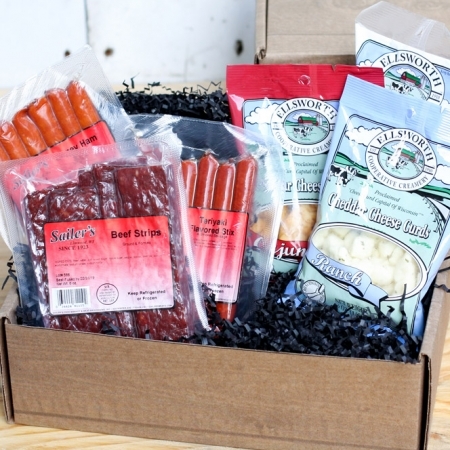 New for holiday 2018! 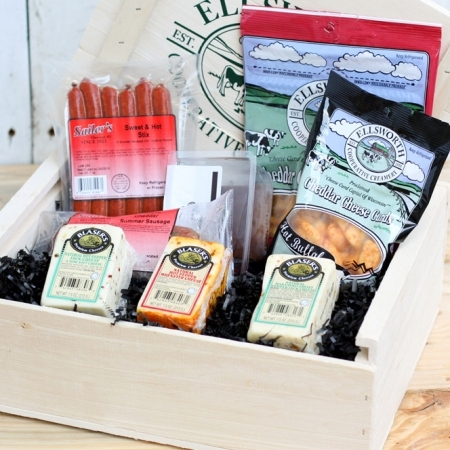 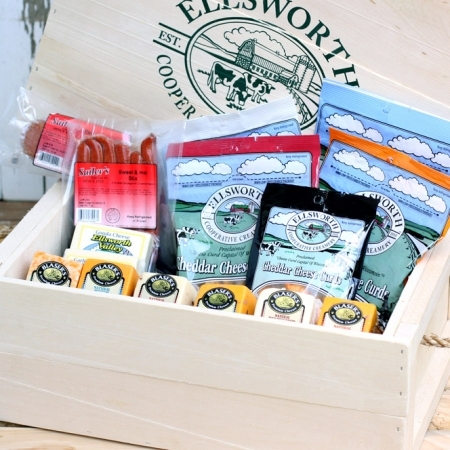 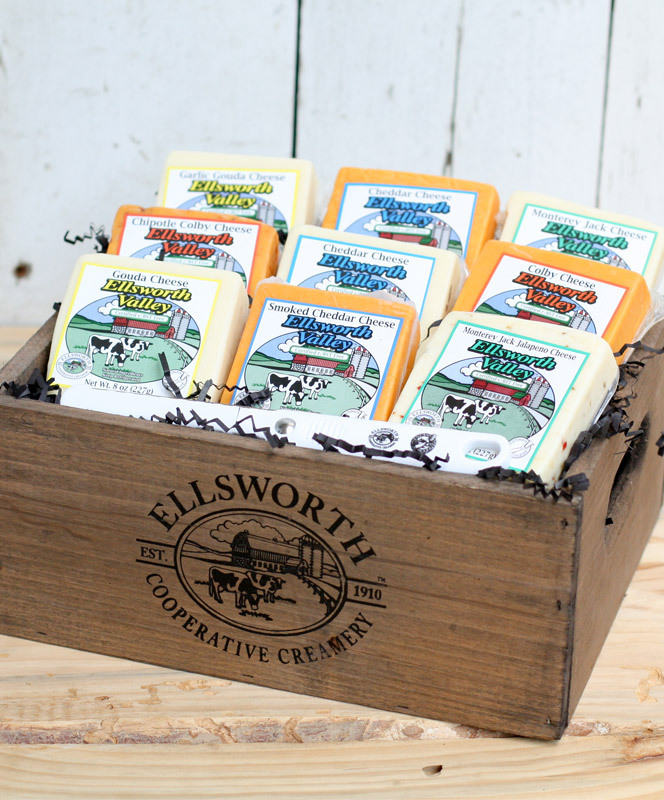 For a limited time, our entire Ellsworth Valley collection in a collectible Ellsworth Cooperative Creamery hand-crafted distressed wooden box. 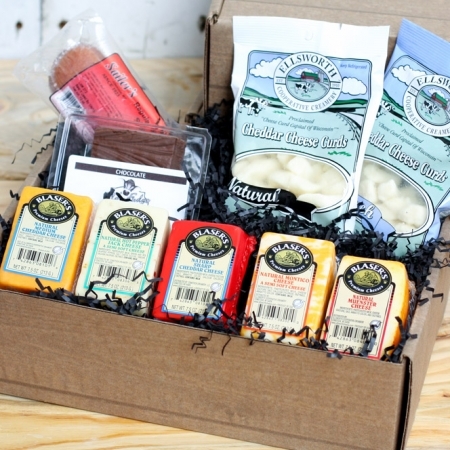 Sure to be popular among your Wisconsin cheese lovin’ friends and family.